For people that have phenomenal talents in regards to music, they all want to make it a profitable career. 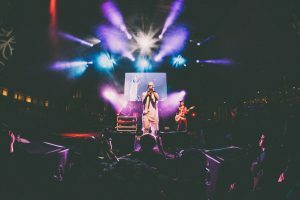 In such a saturated industry, it’s important that each artist develops himself or herself in a unique light that is relatively different from everyone else. It also means that there are plenty of questions, such as what do you call the microphone for recording? Whether you want to become an audio engineer or if you want to be a 5-star singer, there are plenty of music based careers ripe for the picking, but you need to be knowledgeable about the industry. 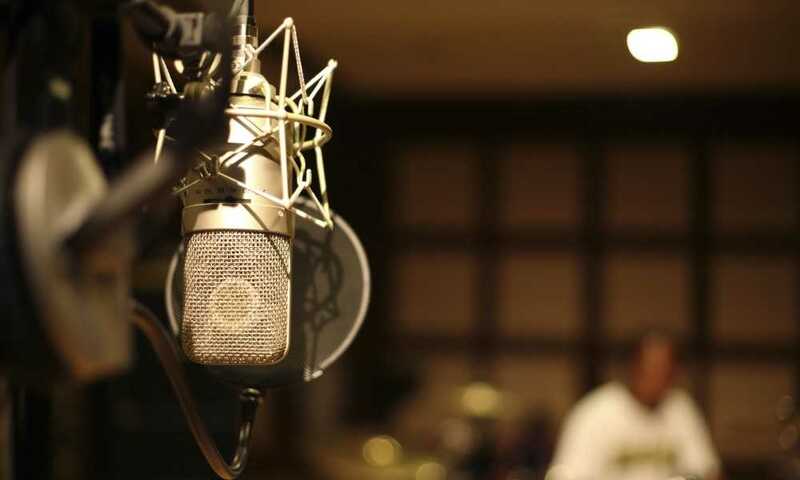 Below are some of the most commonly used microphones that you’ll find in a studio. What Do You Call the Microphone Used for Recording in a Studio? 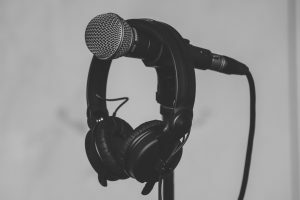 Although it would make it much simpler if we could all refer to recording microphones as just that, many different variations offer many different benefits. You may use one specific microphone to achieve a particular sound, or an artist may just feel comfortable using a specific design over another. It is important to remember that there isn’t a single microphone that is the best for recording every type of music in the world. Each class has its own assortment of advantages and disadvantages, not to mention recommended uses. If you’ve watched a TV show or a movie with people recording, you’ve undoubtedly seen a large diaphragm condenser mic. Not only are they aesthetically pleasing and eye-catching on film, but they’re also the most commonly used mic for recording vocals. You will also find that large diaphragm condenser mics are ideal for recording sounds from other instruments as well. If you’re interested in laying down organic instrument tracks, then you’re going to need to reach for a small diaphragm condenser mic. Also commonly referred to as a “pencil mic”, this tool is ideal for working with instruments with high-frequency detail. This may include an acoustic guitar and cymbals. Within their construction, they have incredibly small diaphragms that are designed to allow them to capture high-end tones that you otherwise wouldn’t hear. They’re also perfect for at-home musicians that need to record their voice and their instrument, as it will accentuate all of the detail of your songs. If you’re looking for a tool that’s going to give you relatively high-quality sound but is adaptable to relatively any type of situation, you’re going to want to focus on purchasing a dynamic utility microphone. In fact, the majority of engineers and recording professionals will have several of these mics in their back pocket in case of emergencies. 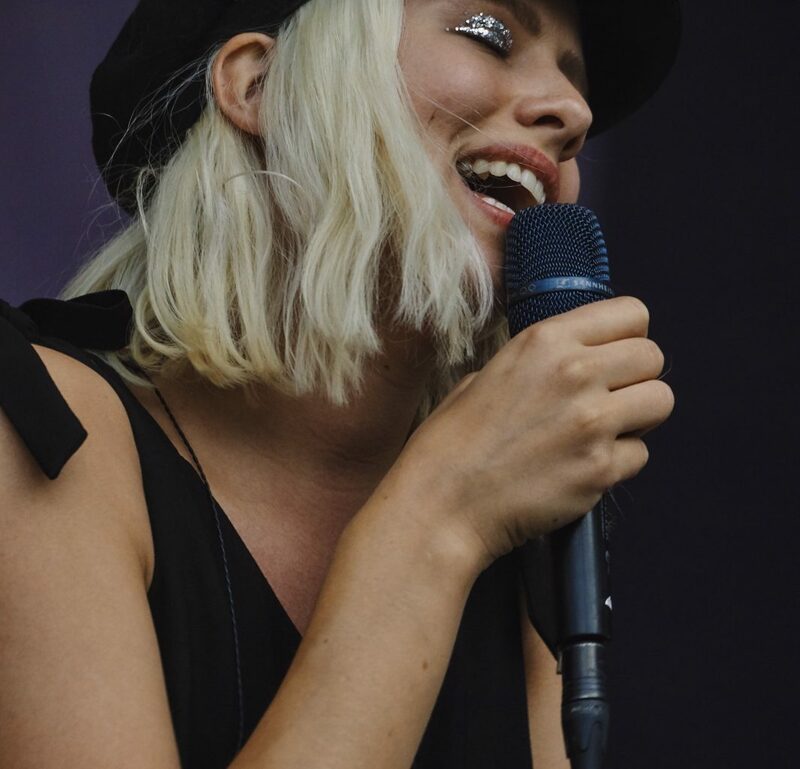 They’re commonly seen as a classic mic that offers such versatility that they work on anything ranging from vocals to electric guitar and drums. 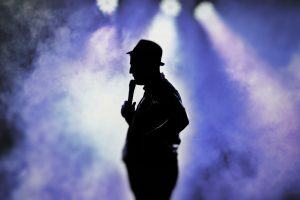 For people that are fans of the grooving bass lines of deeply rooted jazz and engaging funk, you’re going to want to be searching for a bass microphone. These units are designed to capture incredible low-end sounds that simply aren’t accentuated by regular microphones. You may have also heard of them being referred to as a kick drum mic. A bass microphone is unique in its own right as it offers a presence boost of 4k, low-end boost, and small scoop in the mids. You can also install them in bass cabinets to help capture the sound of low-frequency instruments. Although you may not need several of them just kicking around, it’s always best to have at least one to help lay a great bass track for your songs. Also referred to as multi-pattern mics, these microphones are unique in the way that they have a dual-capsule design. They’re typically built identical to large diaphragm condensers, but they allow you to choose between 3 different polar patterns including omnidirectional, figure-8, and cardioid. Multi-pattern mics are essential for stereo recording, but they certainly aren’t something that you’ll need as a beginner-recording artist. You’re going to need to have experience with using multi-pattern mics before you can use them to their fullest capabilities. As the only microphones that aren’t either condenser mics or dynamic mics, ribbon microphones are in their particular category. They take advantage of a thin aluminum ribbon used to capture sound, in comparison to a diaphragm. They’re also far more durable than other types, offer a figure-8 polar pattern, and catch the same type of high-frequency audio as condenser mics. 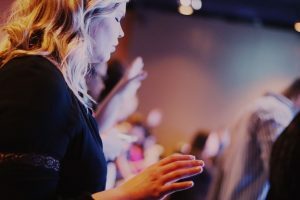 The one thing to take note of is that ribbon microphones are incredibly complicated and are mostly used in professional settings because you need the experience to use them. If you’re not in a position to spend a lot of time learning about a microphone, it’s best not to choose these for a home studio. If you’ve watched YouTube videos about creators and independent artists setting up their home studios, you’ve undoubtedly questioned what do you call the microphone for recording YouTube videos? The answer is simple: USB mics. You certainly won’t see them in professional studios, and they’re a relatively new design, considering you need a computer to use them. They’re perfect for podcasts and bedroom recording sessions, and due to their compatibility, they’re more popular now than they have ever been. USB microphones will plug directly into your computer or laptop; you may even be able to find models that are compatible with tablets. They’re incredibly easy to use and highly recommended for beginners. You might be surprised to learn that boundary mics are relatively unheard of as you certainly won’t see them in home studios and most professional studio owners don’t know what they are. Boundary microphones are attached to a flat surface in a room and are immune to comb filtering. They may typically be used in theatre performances or conference rooms to pick up high-quality audio. 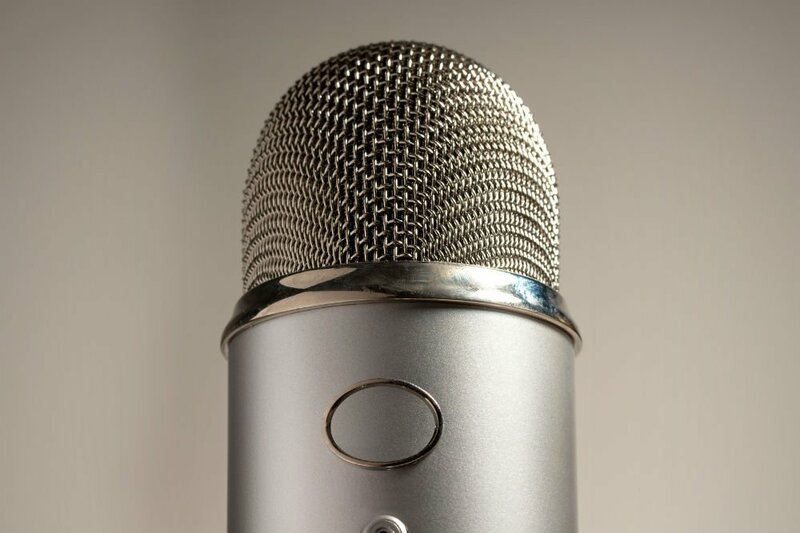 Now that you’re aware of the top eight popular mics used in professional and personal settings, you can quickly answer, what do you call the microphone for recording? There are many different designs for a variety of audio purposes and choosing the right one is up to the type of audio you’re trying to capture.